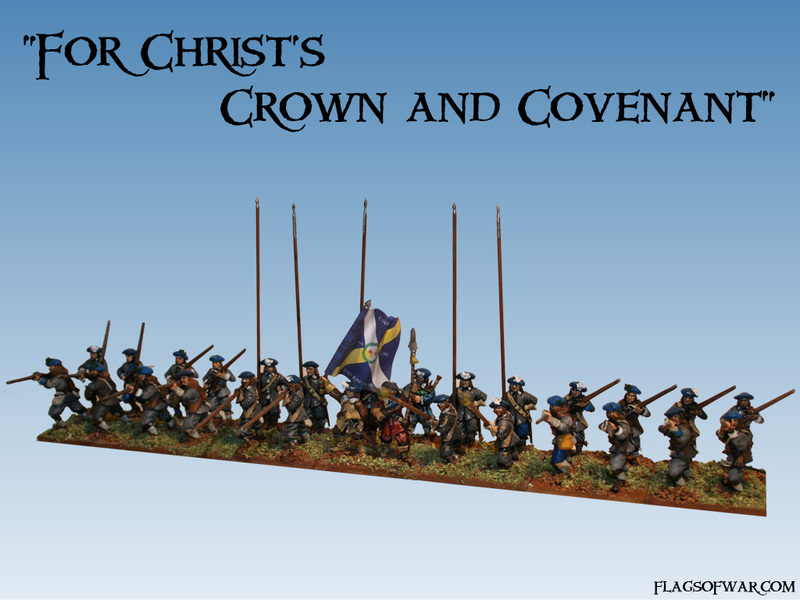 Flags of War: "For Christ's Crown and Covenant"
Nice looking unit and flags of course!!!! Cheers Ray. 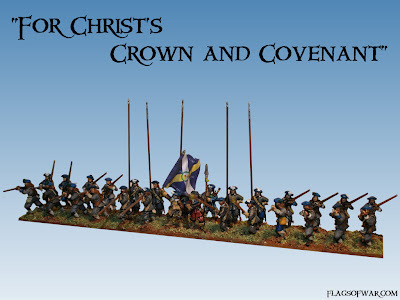 The flags come easier to me than the painting haha.